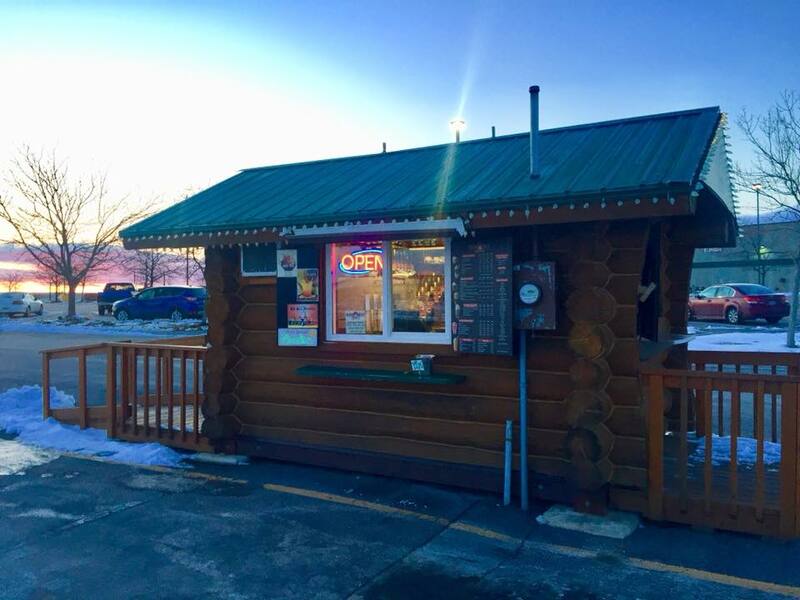 In 1993, Black Hills Blend opened the first drive-thru espresso bar in Rapid City. We are a local family owned and operated business serving fresh roasted, premium espresso drinks made from our one of a kind gourmet blend. From the beginning, all of Black Hills Blend products have contained only the highest quality ingredients. We serve a low calorie, non-fat, rich and creamy blended ice drink known as Yoguccino. Other drinks include Chai, fruit smoothies, and Italian Soda along with many more drink and snack options. Black Hills Blend has grown to include four fast, friendly drive-thru locations committed to serving the Rapid City and Black Hills area with great espresso and hand-crafted drinks for years to come.